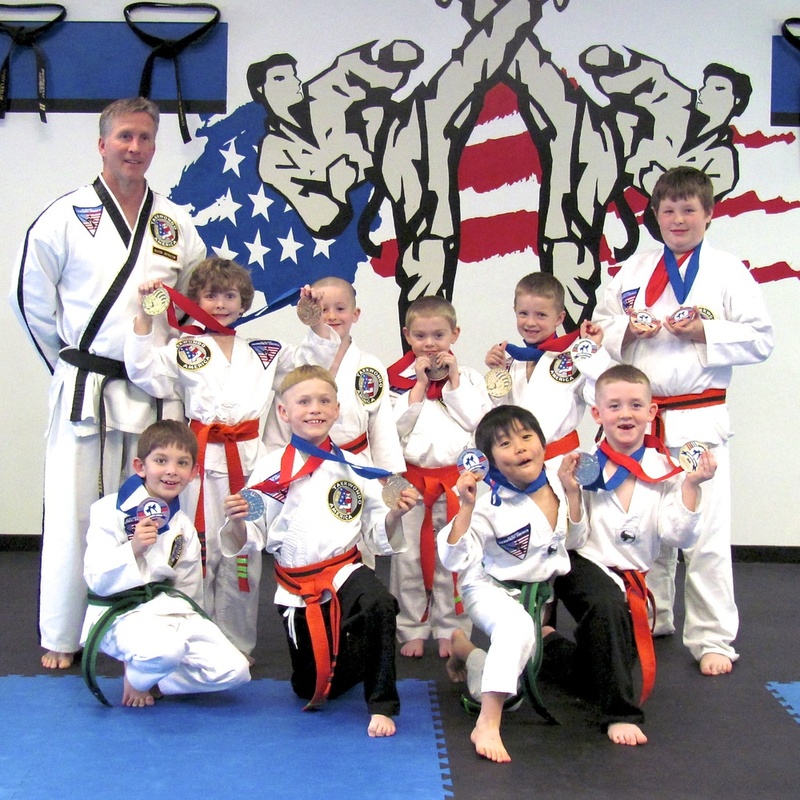 Mr. Nelson has been actively involved in martial arts for over 40 years. He traveled around the US and abroad giving and promoting seminars and demonstrations to ensure and preserve the quality of Taekwondo and has competed on a national and world level. He takes very sincere, carrying and direct approach in teaching Taekwondo to his students, and he believes that as a beginner slow practice equals fast progress in the martial art. While a student goes through many emotional experiences ranging from fears, struggles and achievements - these invaluable insights helps the student to grow as a person and also as a martial artist. These are qualities and inner strengths which will last a life time. Mr. Nelson says: "When a student wins, I win." Mr. Nelson recognizes and thinks highly of traditional values as respect, good attitude, courage and positive approach. His teaching is goal orientated, centered on increasing self-esteem and experience. His students get the right sense of achievements through hard work. "Opportunity and hard work equals achievement", are some of Mr. Nelson's favorite words. He also teaches most classes from children 4 years old to adults. Children look up to him because he as a parent himself understands the importance of motivation and encouragement in one's early age. 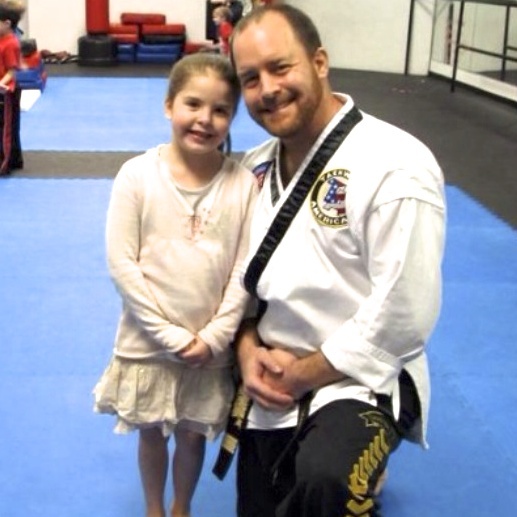 He further involves in our community by leading summer camps and instructional black belt camps. Taekwondo tenets are the guides on his journey through life.